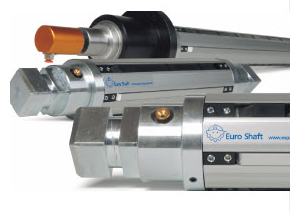 Euro Machinery has many years of experience developing air shafts of the very best quality. Please see examples of our products hereunder. You are welcome to contact us if you have any questions regarding shafts. We work with large scale orders, and minimum order quantity is 10 pieces. 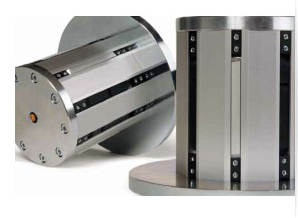 Aluminium expanding elements designed for high gripping power, without damaging the core wall. We respect & value your privacy.